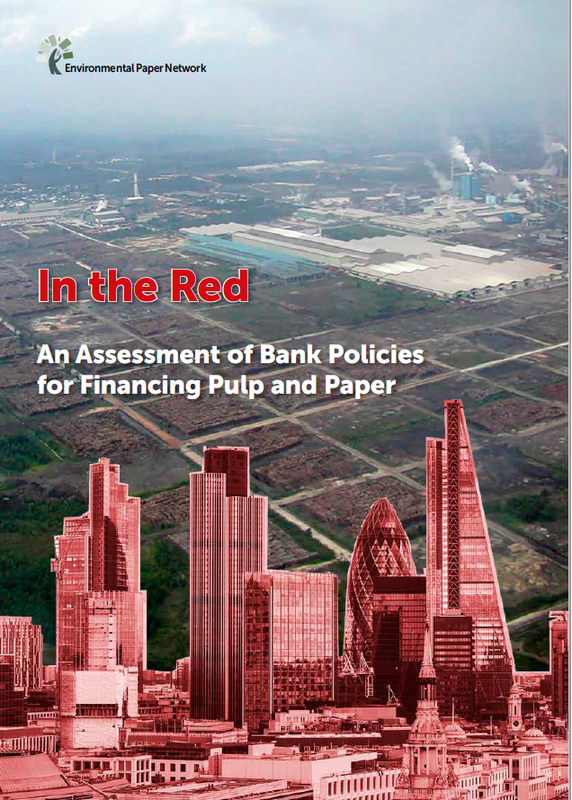 A new assessment by the Environmental Paper Network (EPN) of bank policies regarding the pulp and paper sector.  The assessment studied how ready the financial sector is to manage the environmental and social risks of financial involvement with the pulp and paper industry. From 2016 to 2017 we carried out a benchmark assessment of the pulp and paper policies of 42 private banks against the requirements we set out in 2016 in Green Paper, Red Lines. The Red Lines are environmental and social criteria, which articulate minimum requirements that pulp and paper companies must meet before investment in them is considered. The 42 selected banks are either one of the biggest financiers of the pulp and paper sector, and/or are involved in ‘Dodgy Deals’, i.e. pulp mill projects or companies that are the subject of active campaigns by our member organisations due to their harmful environmental and social impacts. We conducted an in-depth, qualitative study of the publicly available policy framework of each bank and assessed to what extend the bank policies protect it from the risks of clients breaching each Red Line. The results of our assessment reveal that bank policies are extremely disappointing. Unfortunately none of the banks we assessed manages to thoroughly protect itself from clients breaching the Red Lines. 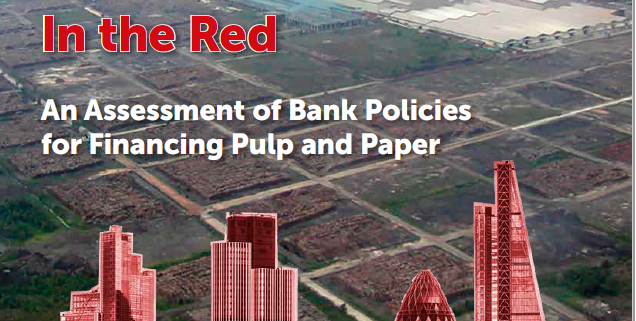 Indeed for most of the Red Lines, the vast bulk of banks are at best only partly protected. We can only conclude that the banking sector does not have policies that are fit for purpose to avoid irresponsible investment in damaging pulp and paper projects and companies. Our Red Lines are strongly supported by more than 140 civil society organisations worldwide. We hope that the banking sector will work with us to move the pulp and paper industry towards a sustainable future.